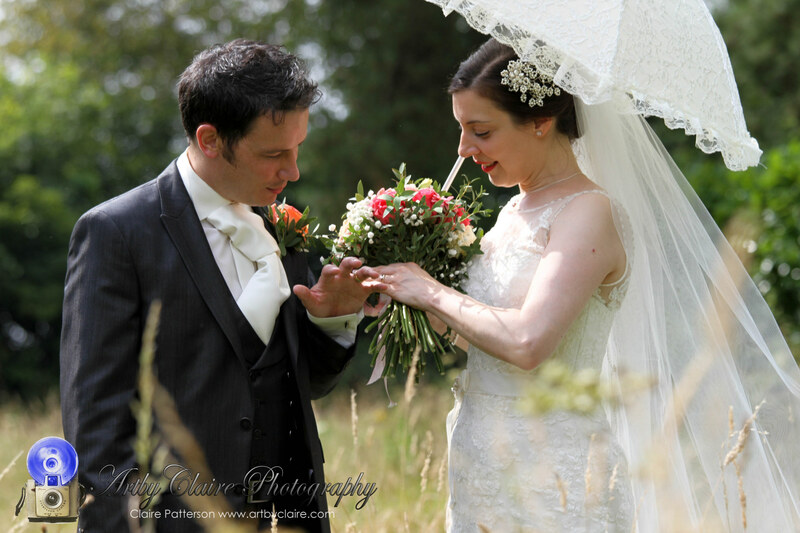 ArtbyClaire Photography will be at High Elms Manor Wedding Fayre – Wednesday 10th September 2014 – I will be at my first wedding fayre of the season organized by Wedding Exhibitions UK It will be at the very beautiful High Elms Manor, High Elms Lane, Watford, Hertfordshire WD25 0JX, from 5.30pm – 9.30pm – which is perfect for coming after work! 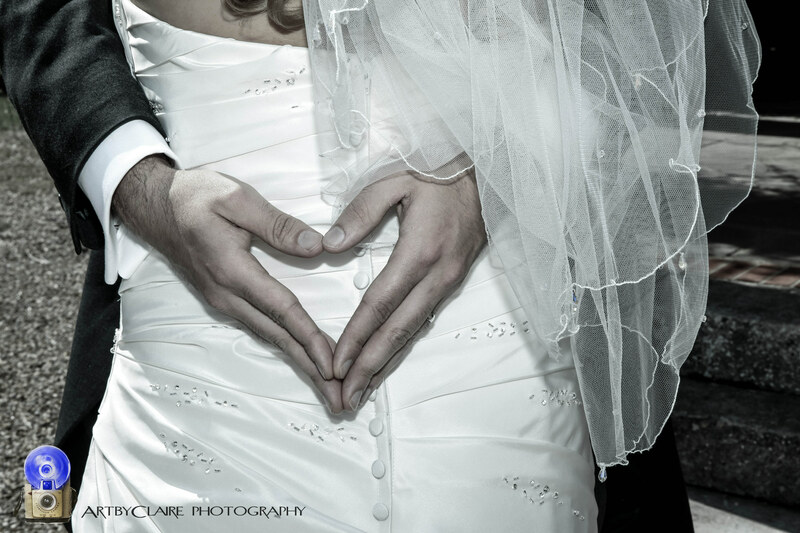 Please FB and Tweet for your newly engaged friends and generally share! 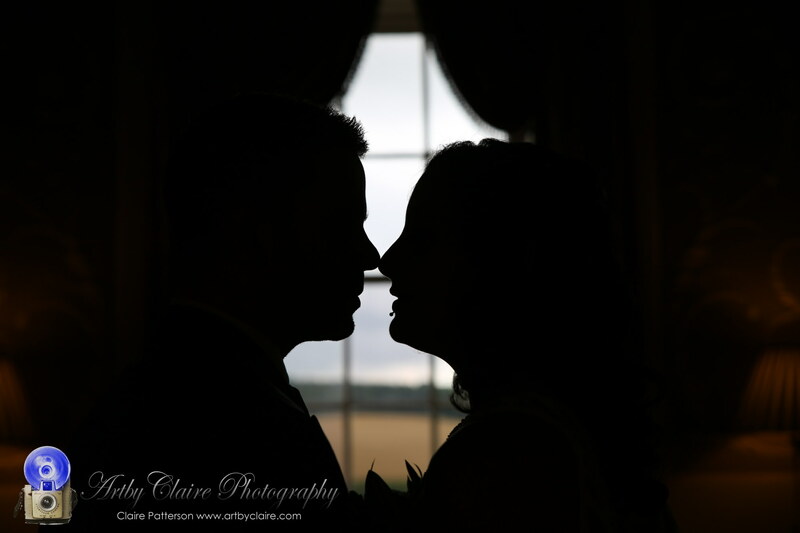 High Elms Manor is a beautiful location if you are thinking to get married here and often used for film sets because of it’s amazing interior/exterior.